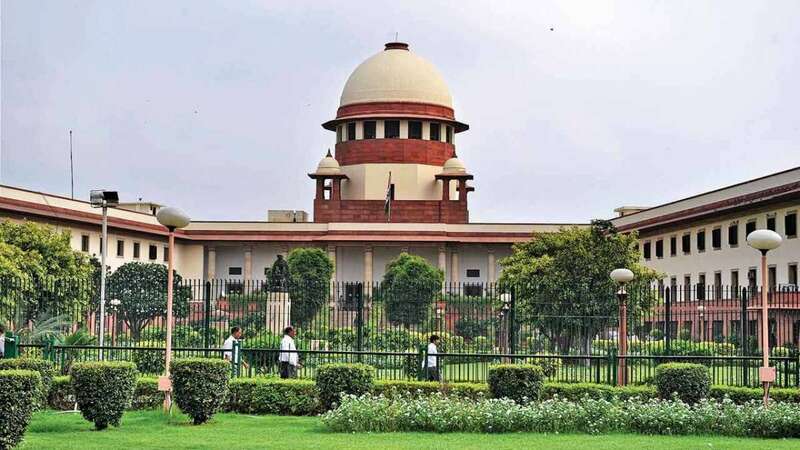 New Delhi : After passing 10 % reservation bill in Lok Sabha and Rajya Sabha, the plea has been filed in the Supreme Court on Thursday challenging the Constitution (124th Amendment) Bill, 2019. If the bill gets 100 percent approval from apex court then it will certainly give 10 percent reservation in jobs and education for the economical weaker sections (EWS) of the general category. The petition has been filed by NGO Youth for Equality and Kaushal Kant Mishra, which required the quashing of the bill saying that the economic criteria cannot be the sole basis for reservation. The plea mentioned that the bill violates the basic feature of the Constitution as the reservation on economic grounds cannot be limited to the general categories and the 50 percent ceiling limit cannot be breached. The latest development came a day after Parliament approved the Bill and, thereby, effecting a change in the Constitution to add a new chapter to the laws on reservation nearly three decades after the Mandal Commission recommendations came into force. On Wednesday night after the Bill passed through Lok Sabha, Rajya Sabha at the end of a long nine-hour debate that saw the Opposition tearing into the government. Questioning the timing, Opposition members had said “electoral compulsions” had forced the government to push the legislation in “haste”. The government hit back with Law Minister Ravi Shankar Prasad saying “sixes are hit in the slog overs” of a cricket match and “more sixes will come”. After Rajya Sabha voted 165-7 in favour of the Bill, meeting the requirement of a majority of not less than two-thirds of the members present and voting for effecting a constitutional amendment, Prime Minister Narendra Modi had said he was “delighted” and “glad to see such widespread support for the Bill”. He called it “a victory for social justice”.